VIDEO: Inside the Mind of an Autistic Child. Can You Make it to the End? Autism is different for everyone. The sights, the sounds, the sensations, the set-offs. But the National Autistic Society has tried to capture what it can feel like in the eyes of a child in a one minute autism video. We must warn you – this video is quite stimulating and uncomfortable. Many won’t be able to make it to the end. Can you? 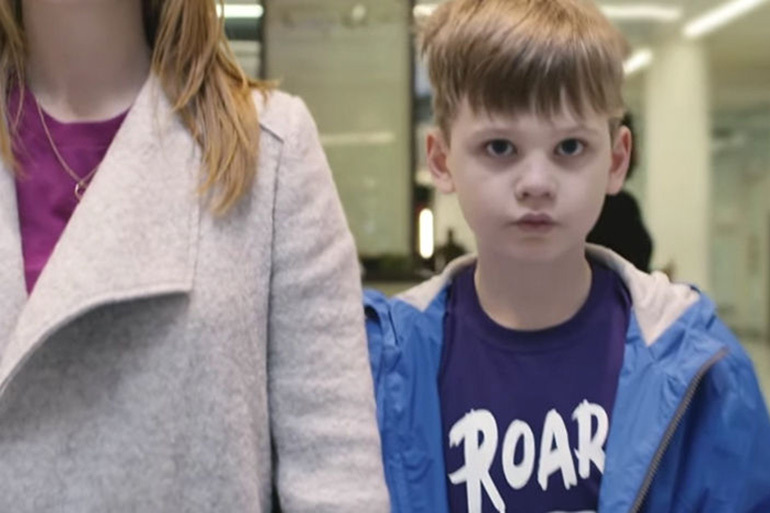 The video depicts what it feels like for a little boy with autism to walk through a shopping centre with his mum. This seemingly normal activity proves to be anything but normal when seen through the mind of an autistic child. As the video shows, the world is an entirely different place in the mind of a little boy with autism. Things that we wouldn’t even think twice about can be a cause of sensory overload, stress, anxiety and fear. Of course, this video isn’t going to accurately show how every child experiences autism. After all, there are so many different levels of autism and autistic individuals experience sensory overload differently. But it does give us a bit of an idea. And, hopefully, it helps the rest of us realise that a child with autism isn’t being ‘naughty’ or ‘acting out’. The National Autistic Society has a number of videos designed to help us understand autism and ASD. For more information, please see our previous video on how the world looks, sounds and feels to someone with autism.